The world’s smallest air heater with an integrated temperature probe. 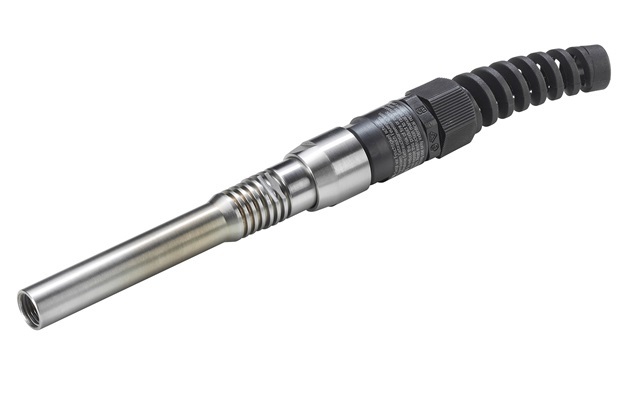 Especially suited for applications in which heat is concentrated to a point. It is simple to incorporate into the tightest spaces. LE MINI operates with compressed air at a pressure of 200 kPa. Model versions are available with or without an integrated sensor. The SENSOR KIT add-on box offers a plug’n play solution with its integrated power electronics and temperature regulator.